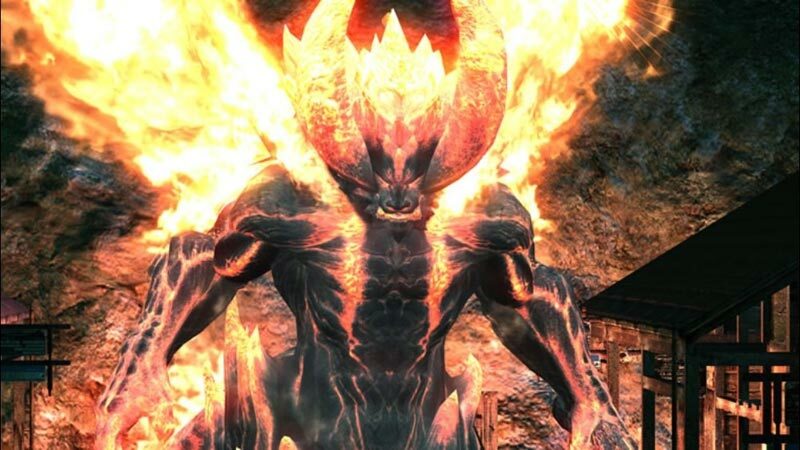 It's a crying shame, because with a little more effort, DMC4 could have been truly excellent. 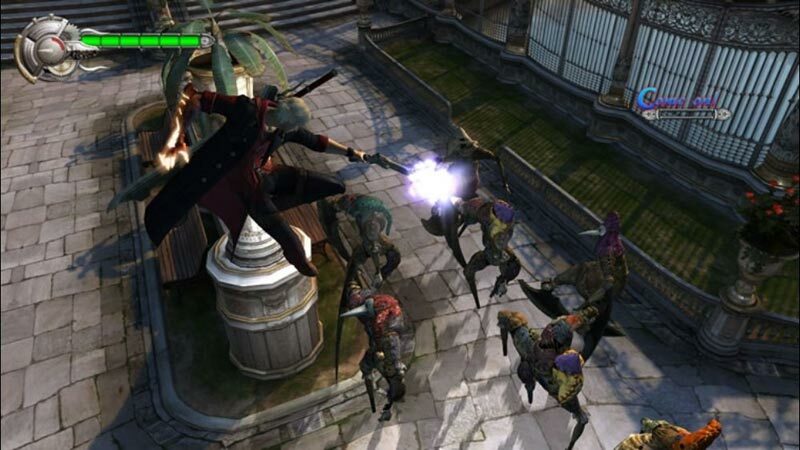 As it is it's a brilliant, addictive, just plain cool hack and slash action game which goes some way to bringing the series back to its initial lustre. It also stands alone on the PC. 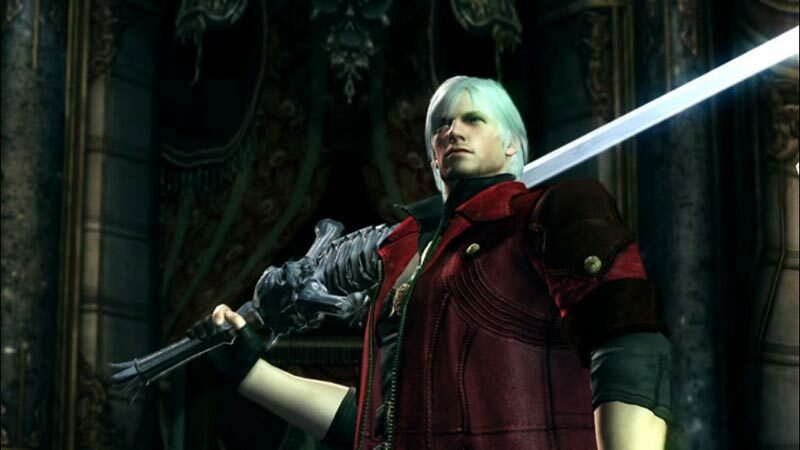 Whereas console gamers have the likes of Ninja Gaiden and God of War to fight for their attention, on PC Capcom is the only developer to have seen value in bringing its hack and slash over from consoles. 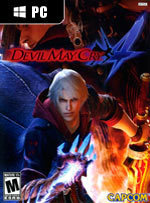 All told, Devil May Cry 4 is a great game, and it delivers a lot of quality action that will please fans without alienating those new to the series. 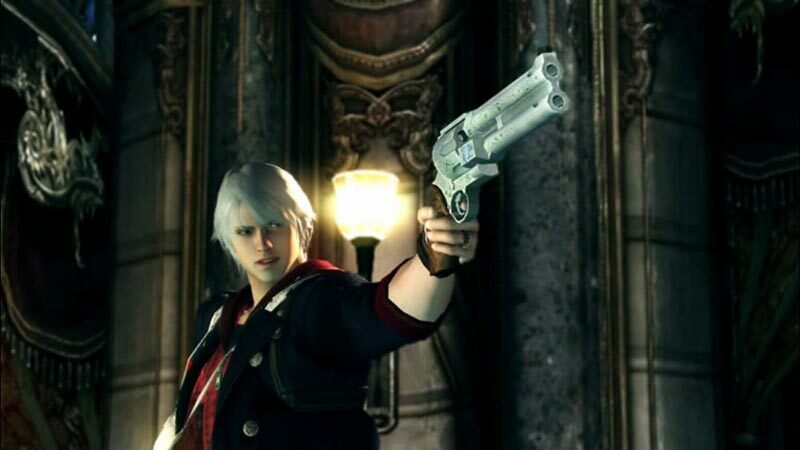 If you liked previous entries, you'll find what you're looking for here; and if you were turned off by Devil May Cry 3's insane challenge, then you'll feel a lot more comfortable this time around. Overall the game is a fantastic addition to the PC and it’s great to see Capcom continuing to bring their latest catalogue to this platform. It would be difficult to really get away with calling this a complete port to the PC as while the control scheme suffers if you’ve no gamepad at hand; the meat of the game is clearly at home the moment it’s installed. Good looks and dumb fun will only get you so far. Capcom has always clung to archaic game engines way past their sell-by date, and cranked the sequel handle a little too quickly, reusing tired elements until the cries of derision become too loud. 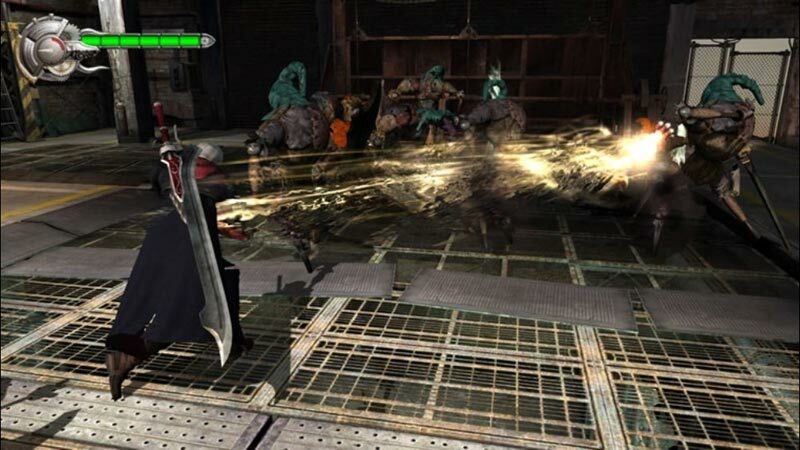 This bout of monster mashing is still fun, yes, but Devil May Cry has now reached the point where it desperately needs to evolve into the 21st century as with Resident Evil 4, or fade from the spotlight like Dino Crisis. Beau à pleurer, fun à jouer, cet opus améliore la jouabilité tout en poussant les affrontements vers des chorégraphies de plus en plus époustouflantes. On lui excusera alors son scénario de série B, ses quelques soucis de caméra et une seconde moitié d'aventure solo ressemblant à s'y méprendre à un mode Reverse. Bref, voici bien un DMC de qualité, porté sur nos chers PC avec élégance et maîtrise, et qui augure une descendance au moins aussi stylisée et tout aussi nerveuse.